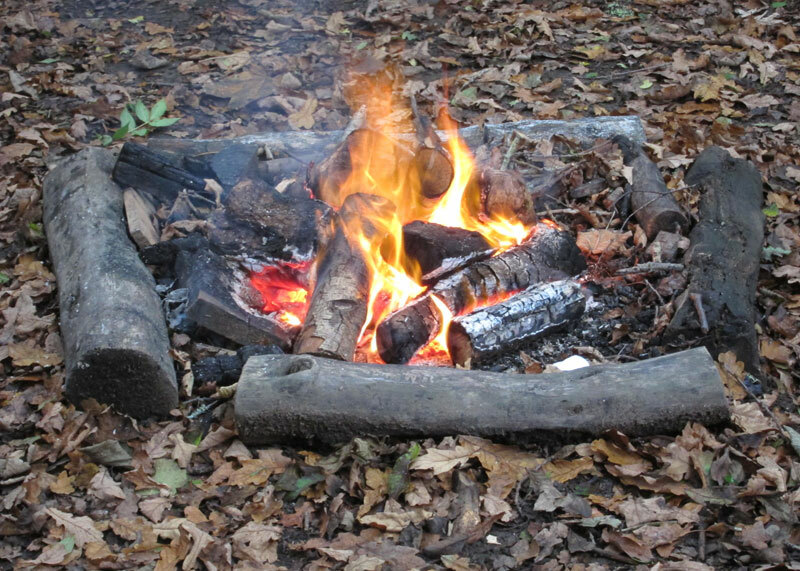 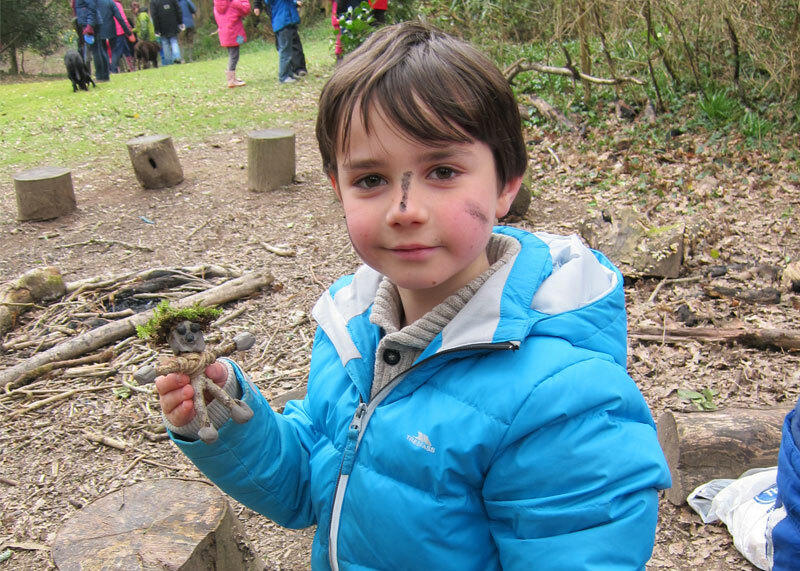 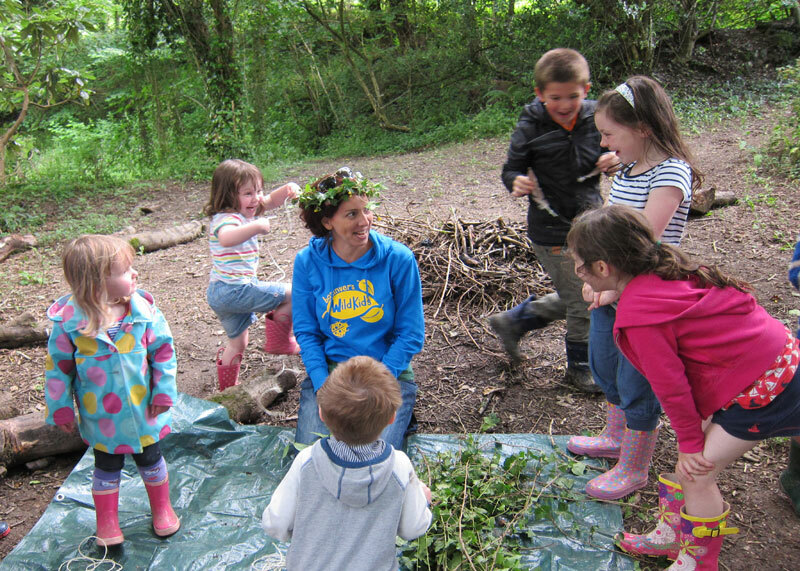 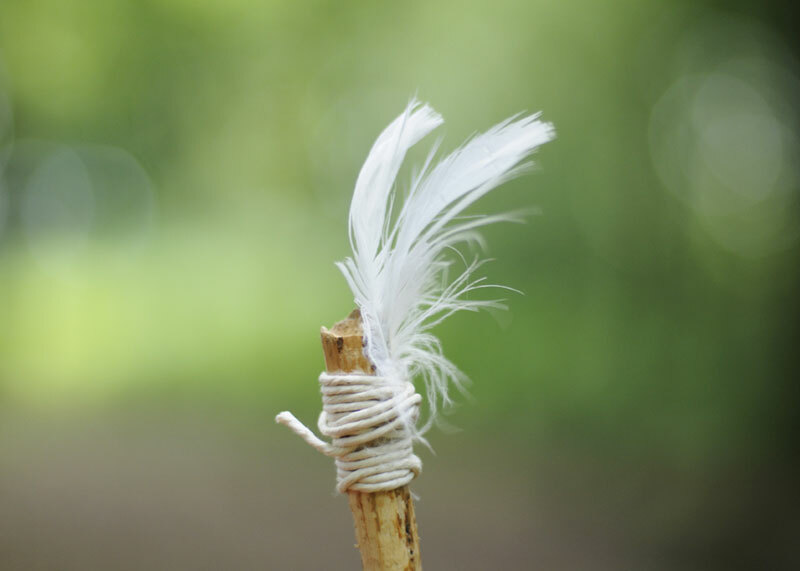 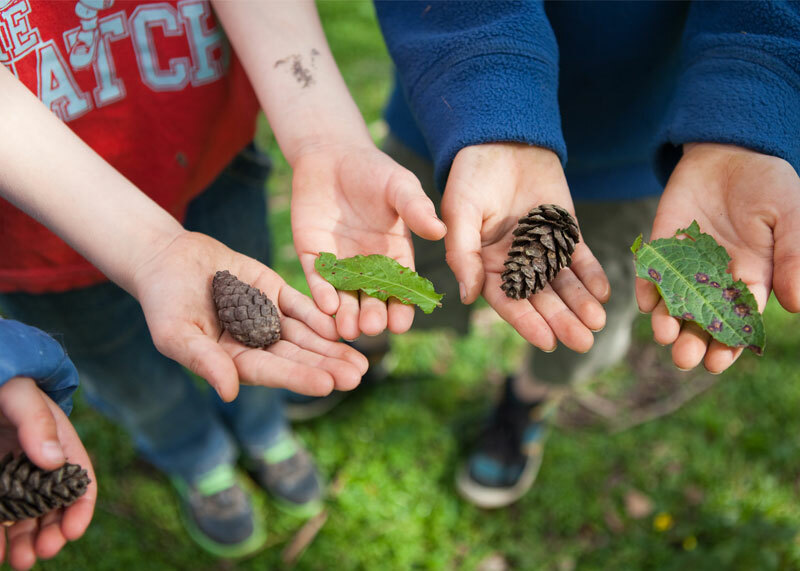 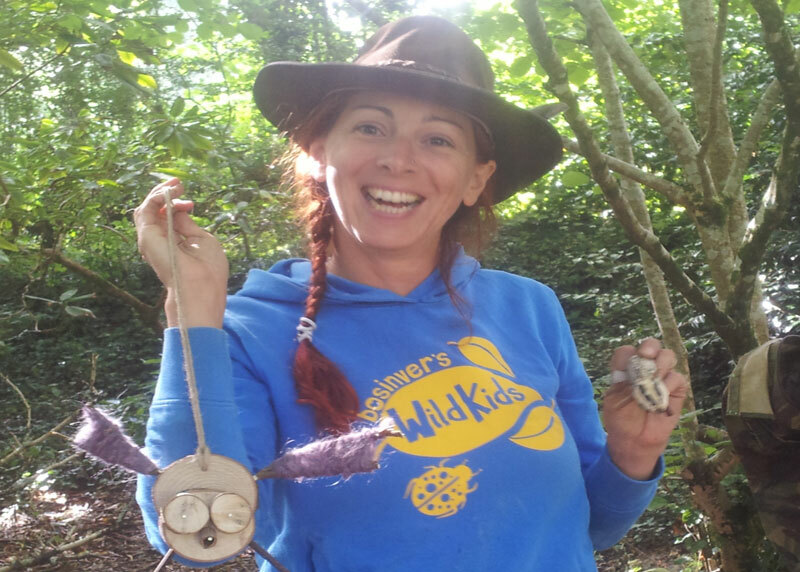 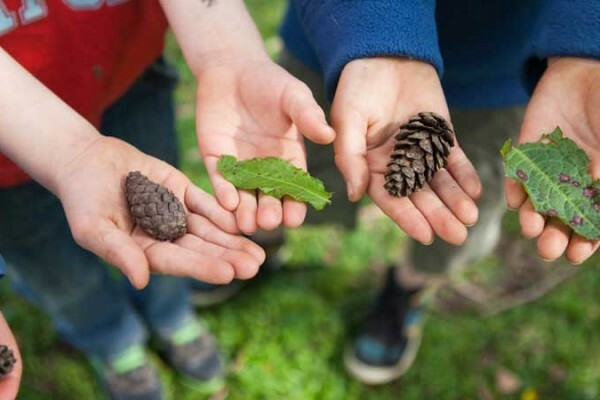 Our Wild Kids club sessions with Forest School Leader Tatum give children chance to try out a range of outdoor activities and discover nature for themselves. 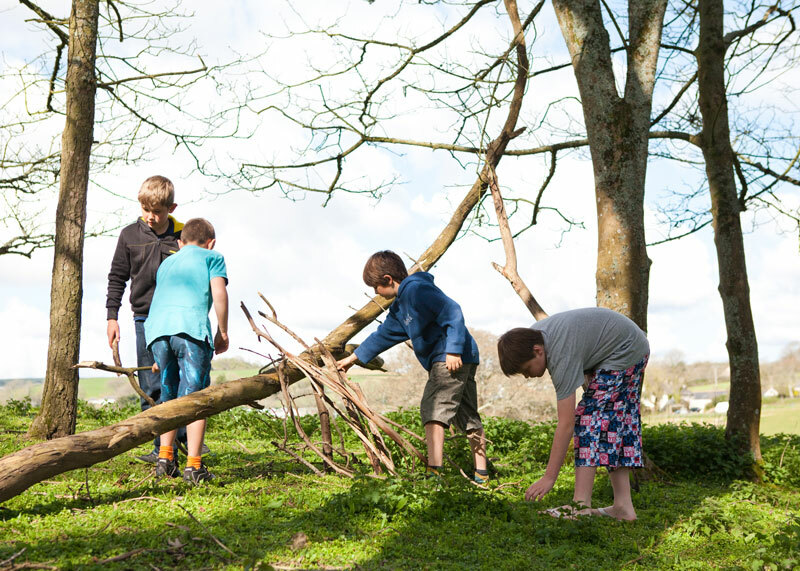 We believe time playing outdoors and having adventures is well spent, whatever age you are, but it’s particularly important for children’s well-being as many recent studies have shown. 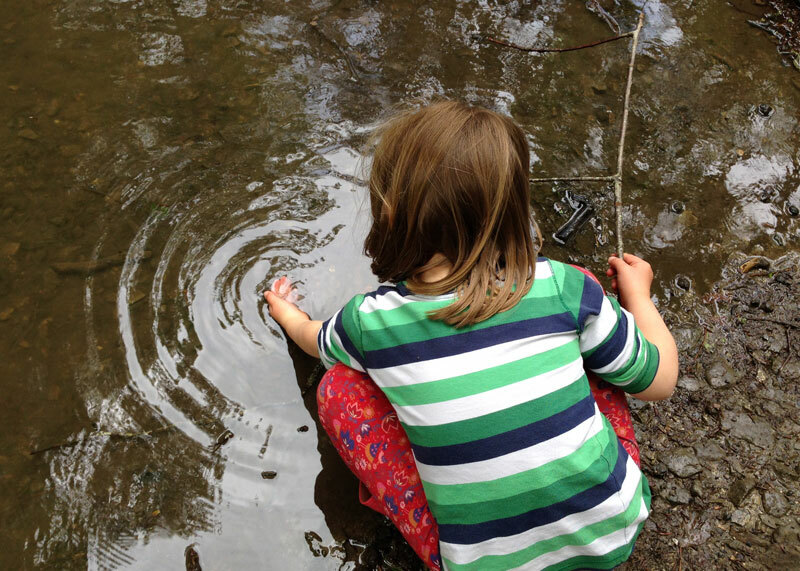 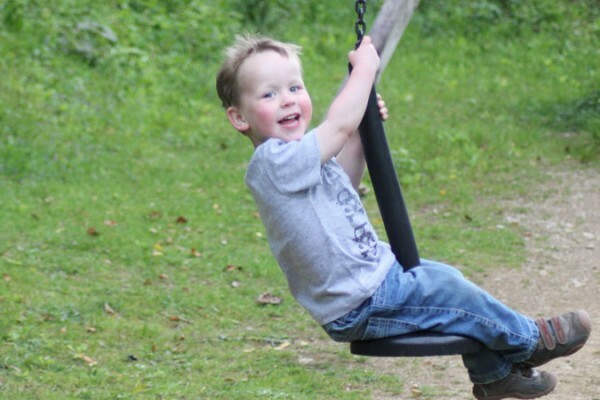 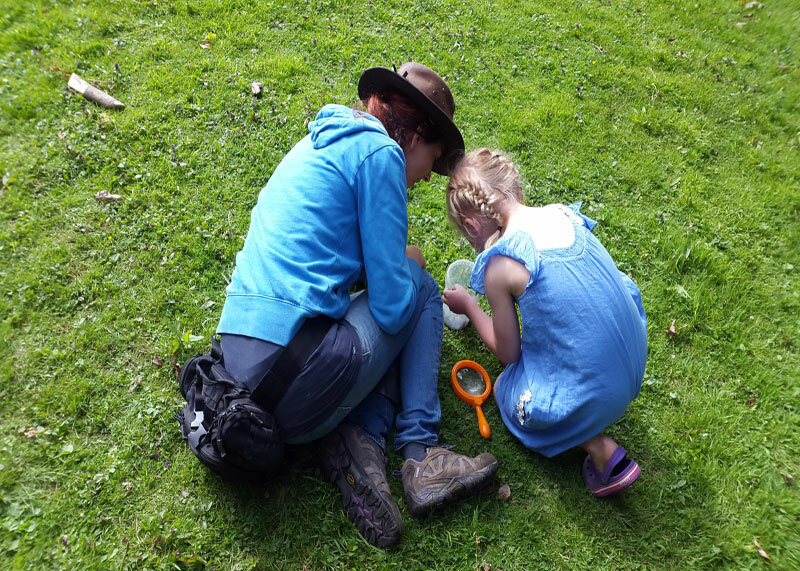 Here’s fabulous blog post that Tatum wrote about the relationship between her own childrens’ love of the outdoors and their all-round development. 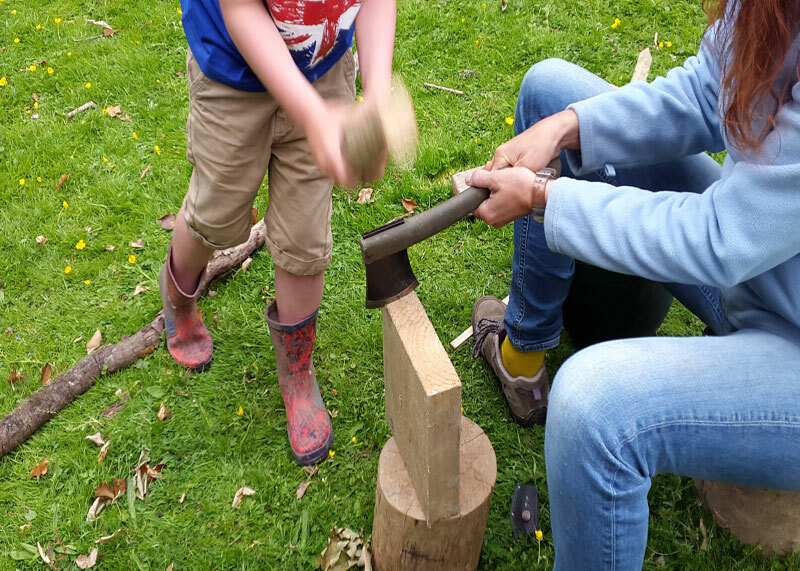 We run our Wild Kids club one afternoon a week, (usually a Monday afternoon), gearing the activities to whatever age range of children we have staying that week. 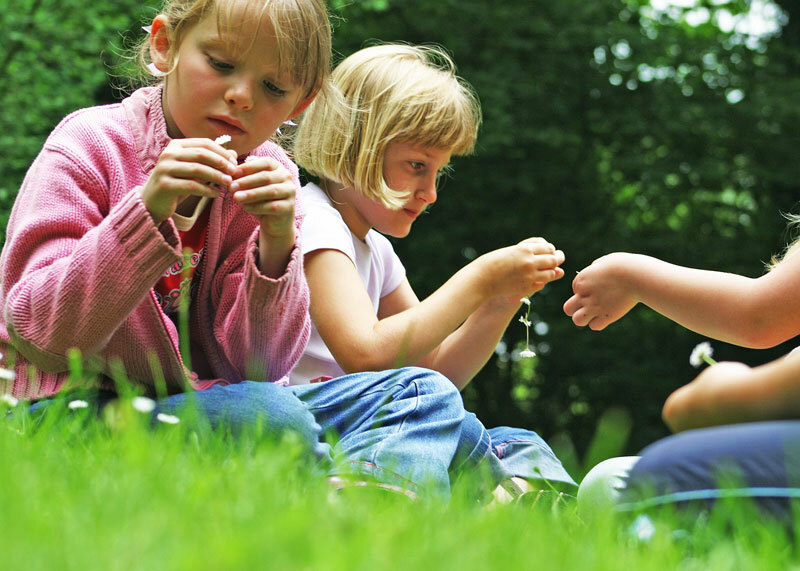 These free of charge sessions takes place during the period from Easter to the end of September plus February, and October half terms and Christmas dependent on the numbers of children and Tatum’s availability. 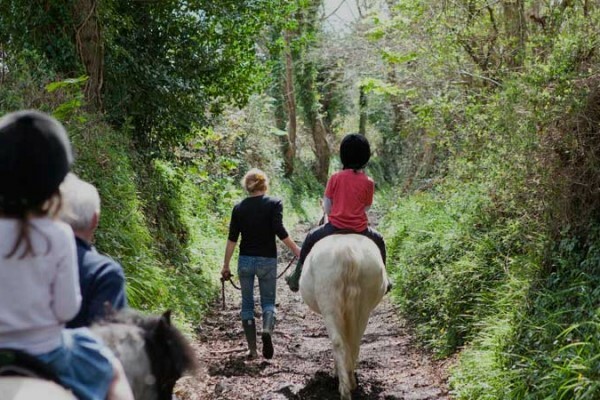 Our passion for reconnection with nature won us a special award at the 2014 Cornwall Sustainability Awards – watch our entry video here. 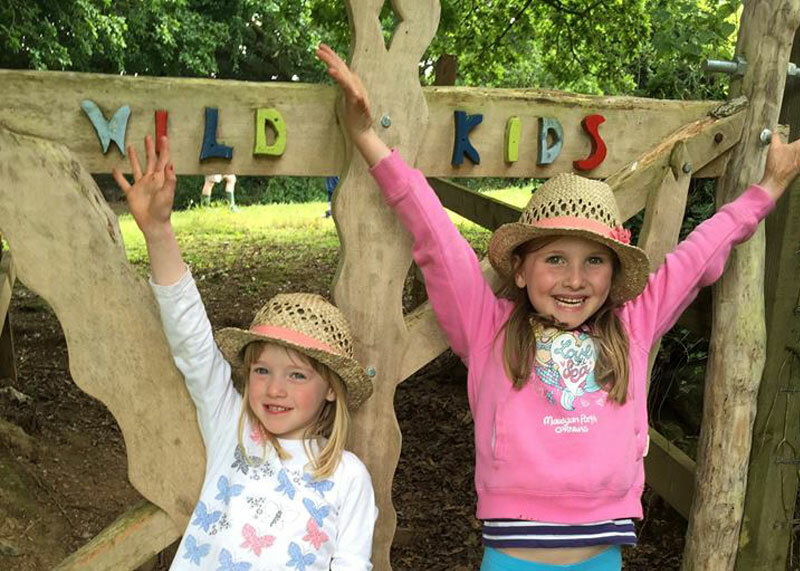 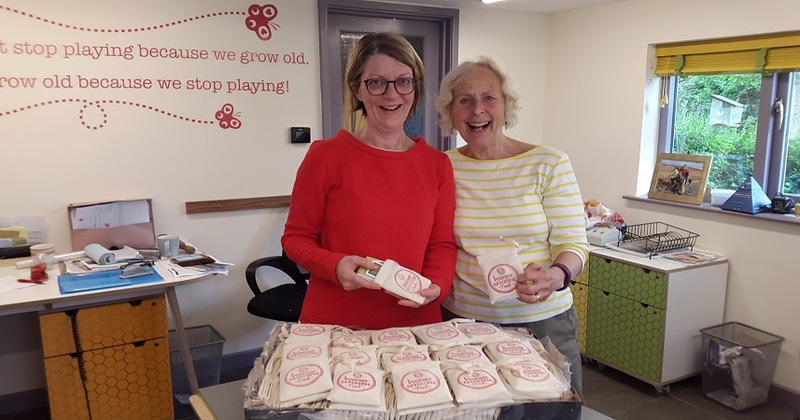 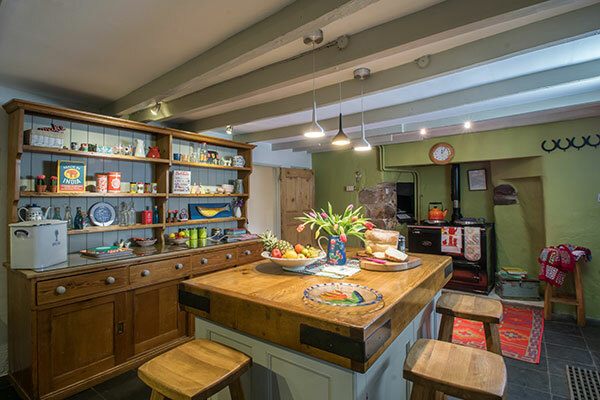 We love taking part too in campaigns such as the ‘30 days wild’ June campaign by the Wildlife Trusts – the perfect excuse to take some time out each day to do something ‘wild’ and reconnect with nature.